Here you will find all of my favorite mattresses and the latest coupons that I have negotiated for you. 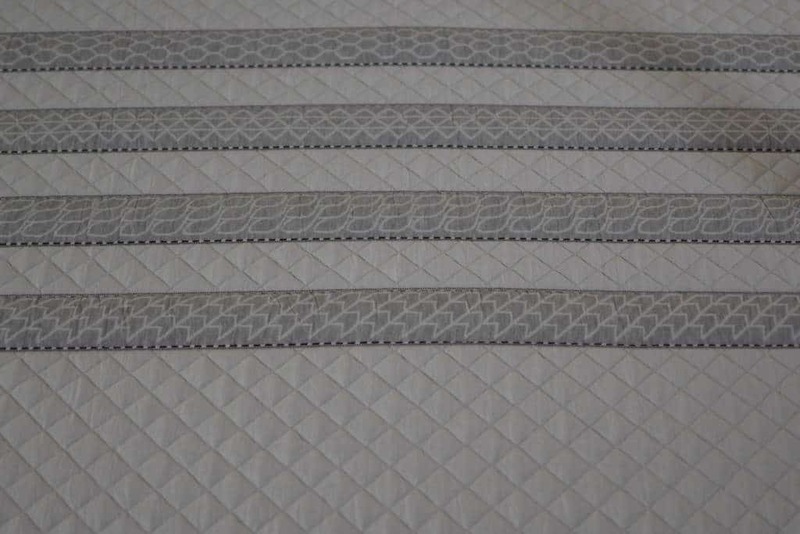 I rate these mattresses by best value, do they work on an adjustable base, and most importantly how I have slept on them. If I haven’t slept on a mattress you won’t find it on this list. If I didn’t like it, you won’t find it on this list! 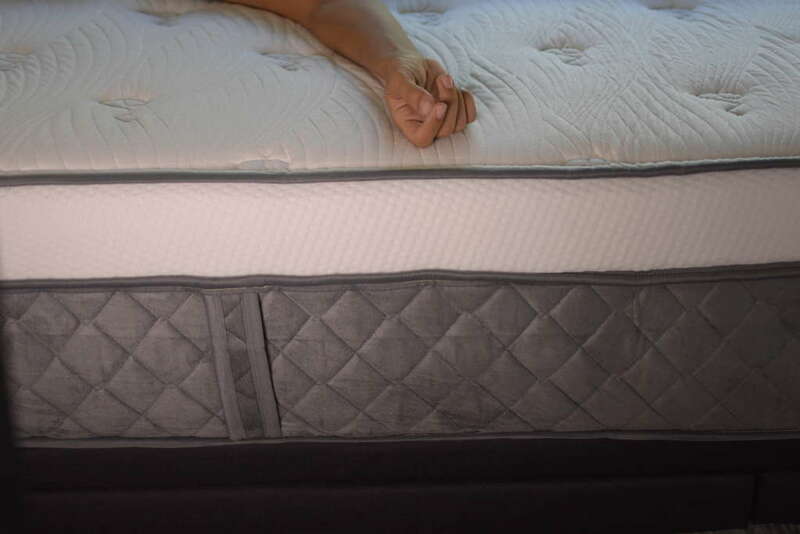 Perhaps you sleep on your stomach, so you find yourself searching for a firm mattress. 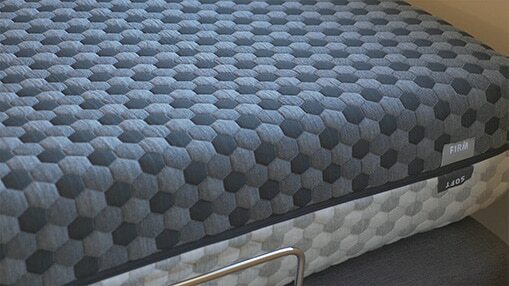 Check out my favorites for your sleep style. Not too firm not to soft right? Only 4% of my readers sleep purely on their backs. I force myself to sleep on my back at least once during my sleep testing. The anti-snore position has saved my marriage, my husband no longer snores. Long live the adjustable base! 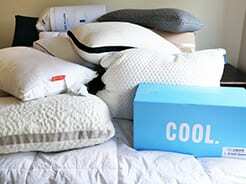 Searching for the best pillows? Perhaps you want to bring one with you to a pillow fight, be sure to check out my ultimate pillow fight video. As you can see, I am petite. 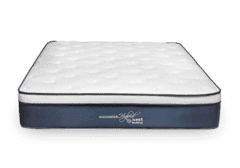 So I enlisted the help of a huge friend of mine who tips the scales at over 350 pounds to help me find the best mattress for large people. I search high and low for the best mattress deals and coupons I can find. Especially during Memorial Day, July 4th, Labor day, Black Friday and Cyber Monday. 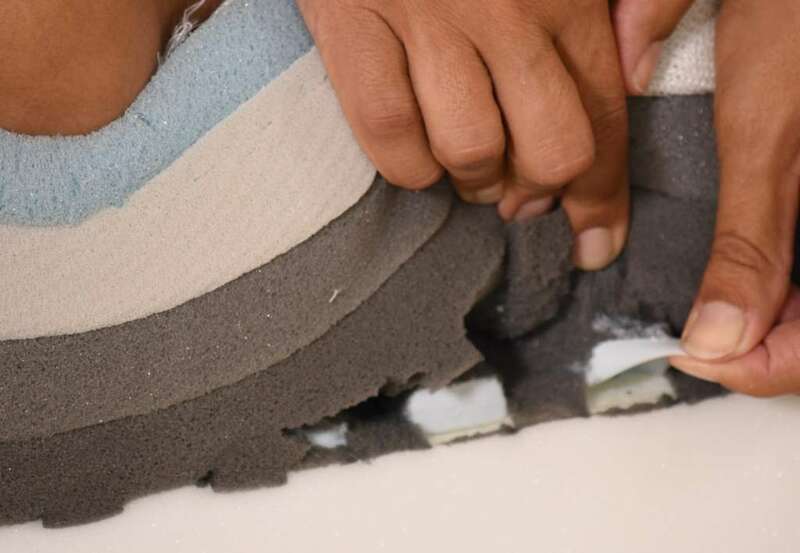 If you can wait to upgrade your bed those are the days where you will save the most. 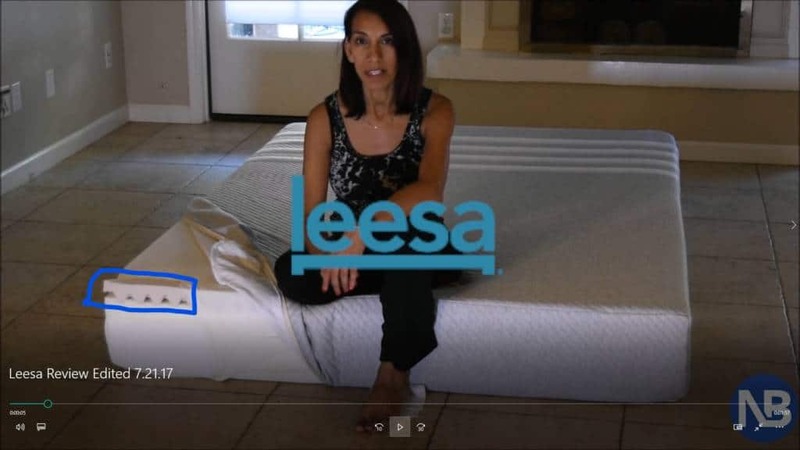 Leesa has donated over 30,000 mattresses to those in need. This is my top choice for side sleeping, I just love the way the Leesa hugs me. 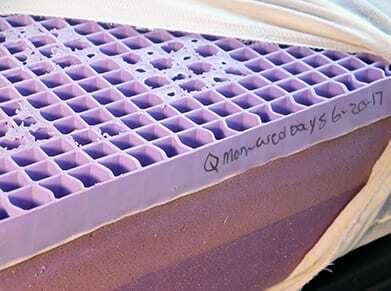 Purple’s hyper-elastic polymer construction make their products the most unique in the industry. I have never slept on anything remotely similar to the Purple. Whenever I feel the need to “reset” my body I sleep on the Purple. I have NO relationship with Casper, but I like some of their products. So I buy them so that I can report back to you how they stack up against their peers. Nectar’s products offer a tremendous value. I bought a queen sized Nectar to squeeze on a sailboat. When I bought it I knew it was a one way trip so I wanted to make sure that I was getting something that was durable. 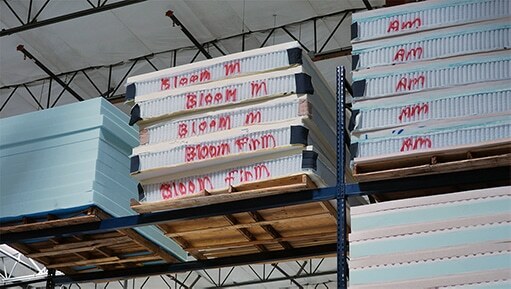 DreamCloud may be the new kid on the block, but the second you unwrap one you will know why they are one of the top selling bed in a box (or bag) hybrid mattresses in the US market. 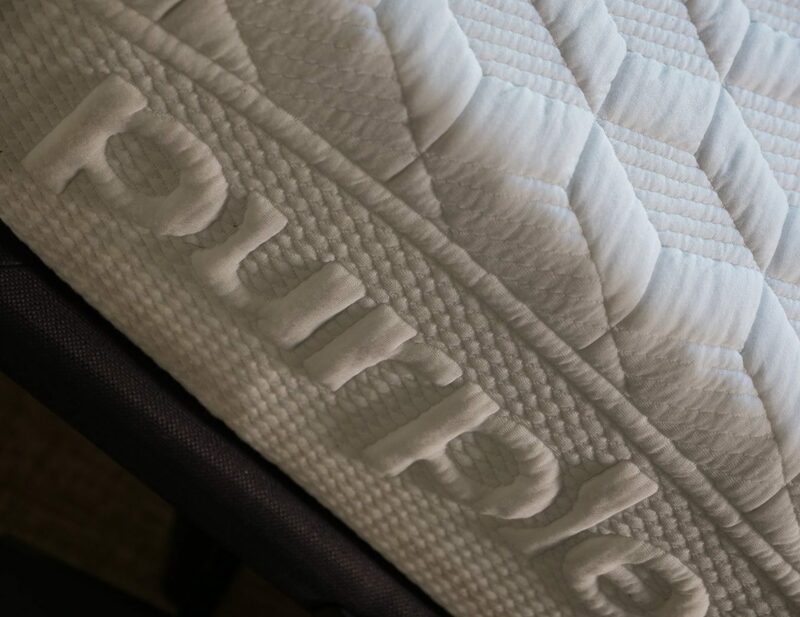 This blog was started after my third saggy mattress in 3 years caused me to lose countless hours of sleep. I started a quest to improve my sleep and I want to share that experience with you. 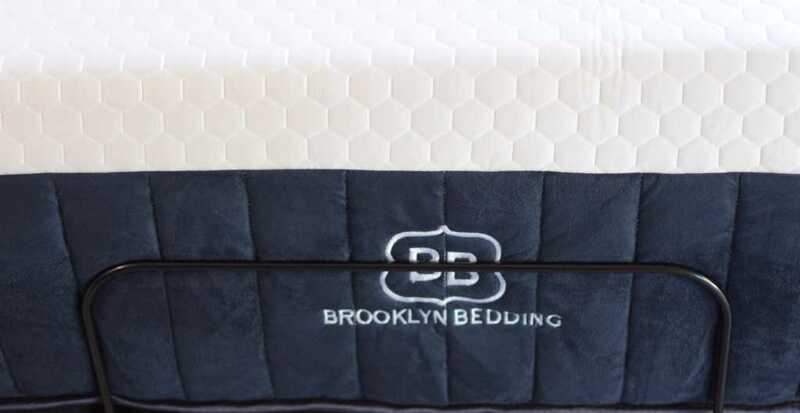 I don’t enjoy the in store mattress sales experience and discovered the value of the direct to consumer (bed-in-a-box) mattress buying experience. 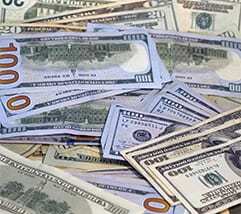 I can help save you a good deal of money if you choose to use the discounts and coupons that I have negotiated for you. Many of these companies will share a small percentage of the sales price with me, in turn I’ll give you a $25 gift card. I lost money buying mattresses to test, buying prizes and running this blog in 2017, so I’m clearly not in this for the money. It’s more of a full time hobby. 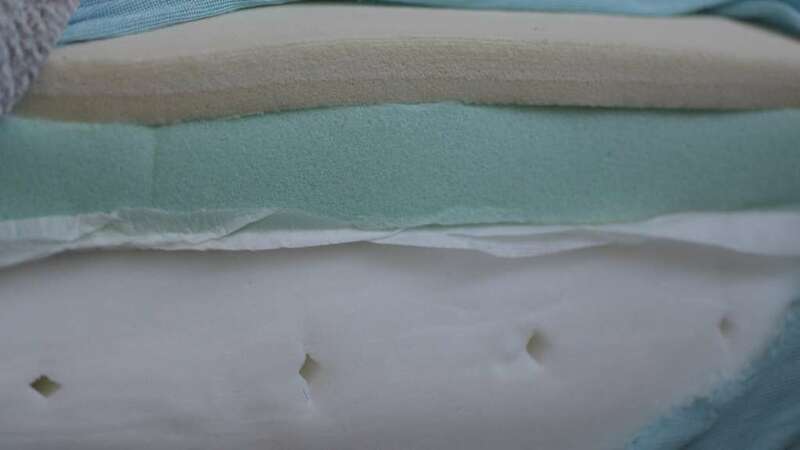 I want to help you find the mattress of your dreams, so please shoot me an email to rana@nonbiasedreviews if you have any questions about the mattresses that I have sleep tested.